Normally this would be a Food Friday Vlog/Post but I figured since I am doing the Summer Weight Loss Challenge and upload what I ea daily it would be a little redundant to post it twice on Fridays, so until June 8th the Food Friday posts will be just random posts. This week I received my monthly shop from Melaleuca and thought I would do a haul for you guys and show you the items I typically order every month. Living here in Hawaii means you wear sandals pretty much 24/7 so it’s really important to take care of your feet, I use the Body Satin Foot Scrub & Lotion. They are both minty smelling and the scrub has a great exfoliating feel too it and paired with the lotion your feet feel so soft and clean all day. I then got the Renew Bath Set which consists of a bath oil, a body lotion, a hand wash, and a body wash. This is the first time I have ever ordered this and I’m really excited to try all of the different products. I then got my EcoSense Laundry Soap & Fabric Softener, I love this set you only need 1/2 an ounce of each per load and this one bottle does 96 loads, so I only go through 1 bottle per month. I am ridiculously excited to try the EcoSense Lemon Brite in Tropical, I have the lemon and apple scent and can’t wait to try the new one. I also purchased 3 boxes of the SplasH20 in 3 different flavors, I love the Blueberry lemonade and the Strawberry Kiwi, but I don’t care for the Tangerine Peach but Don Loves that one so I buy all three. And last I got my usual dishwasher soap, this is the only one I will use as it pairs well with the hard water we have here in Hawaii and we only use about 1/2 of what we used to with the store brand ones. 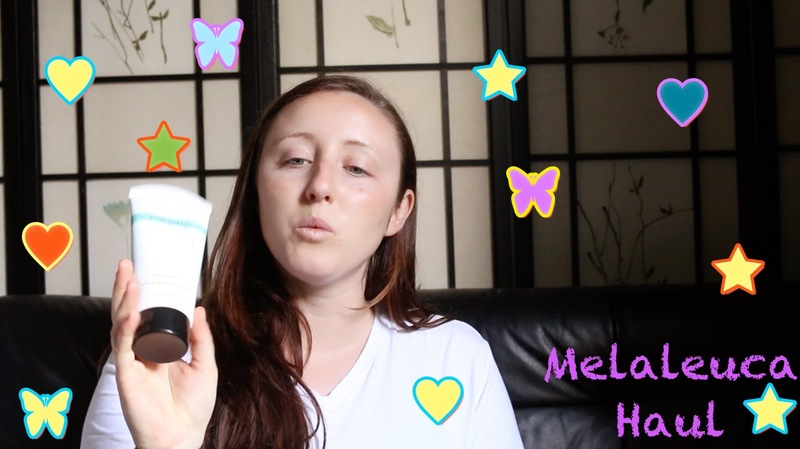 You can see my video Melaleuca Haul below….